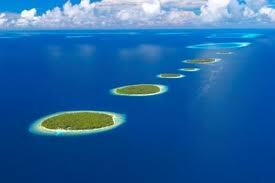 Voted the ‘World’s Most Romantic Destination’ in the 2010 World Travel Awards, the Maldives are the stuff of dreams. Scattered like diamonds across the Indian Ocean, this group of over 1000 castaway islands, many uninhabited, are as close to paradise as it gets. Guaranteed sunshine, swaying palm trees, sunset cocktails, barefoot beaches, a kaleidoscopic marine kingdom and dinner eaten underneath a perfect bright disk of orange moon make this the ultimate place to escape the daily grind. Island hopping excursions allow guests to visit another resort, an uninhabited island and an inhabited island on a day tour designed to give a taste of the islands, or you may prefer to savour the beauty of the archipelago from above on a seaplane flight. 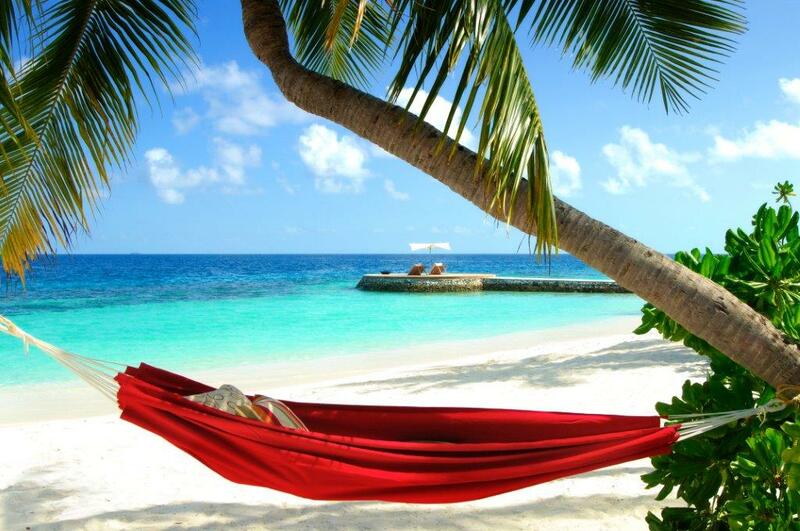 Those who don’t want to spend all their time snoozing and sizzling under the sun will find plenty to tempt them too. Almost all resorts have water sports centres allowing aquatic types to snorkel, windsurf, sail catamarans, parasail, kayak, kite surf, water ski or jet ski. Surfing is the fastest growing water sport on the islands, the best season being April to October with surfers most likely to enjoy the biggest swells from June to September. Night diving safaris are popular too, allowing divers the chance to get up close and personal with many of the islands 700 species of fish and other aquatic life including the kaleidoscopic angelfish, clownfish and black coral. Island hopping excursions allow guests to visit another resort, an uninhabited island and an inhabited island on a day tour designed to give a taste of the islands, or you may prefer to savour the beauty of the archipelago from above on a seaplane flight. A day trip to Male, one of the world’s smallest capital cities, allows guests to soak up the atmosphere and satisfy their shopping itch by plunging into the explosion of colour that are the town’s markets. Besides a profusion of fish, there is a mind-blowing array of local handicrafts for sale including intricate lacquer art ornamental objects in strands of red, black and yellow resin delicately carved with unique flowery patterns. There is also no shortage of parasols, woven mats, pungent spices as hot as the sun, sprigs of whatnot, cohorts of delicious juicy hued fruits and herbal remedies ‘guaranteed’ to cure all ills and then some. 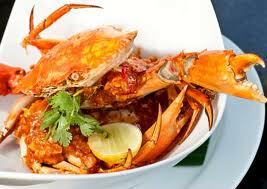 Maldivian cuisine blends Oriental and Indian styles with an interesting smattering of Arabic and Sri Lankan influences. The emphasis is firmly on fresh ingredients and typical dishes, often hot, spicy and flavoured with coconut, revolve largely around fish. Specialties include kavaabu (deepfried snacks made from rice, coconut, lentils and spices); valhoamas, (tuna dried and smoked, served with slivers of moist coconut) and bajiya, which are pastries stuffed with fish, coconut and onion. Roshi, a kind of unleavened bread similar to Indian roti makes many appearances as does papadhu, the Maldivian version of poppadums.